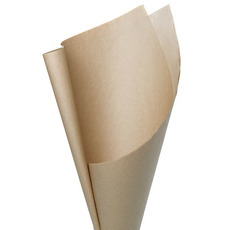 Wrap your gifts and flowers in style with Koch & Co's extensive range of kraft paper rolls. 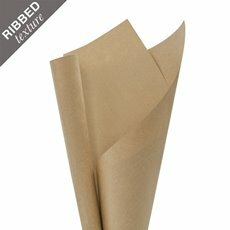 We have kraft wrapping paper in a range of colours and styles for your gift packaging - including traditional brown paper rolls and coloured papers to suit any creative look. 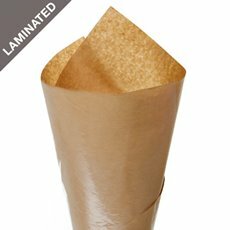 Our wholesale kraft paper rolls come in packs of 50, 100 and 200 sheets so you can save and buy in bulk before your next big event, wedding or seasonal occasion. 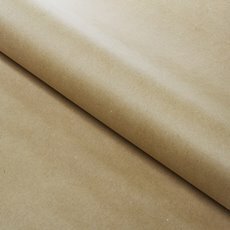 With Australia wide delivery to all major metropolitan areas, our kraft wrapping paper is readily available for your next project. 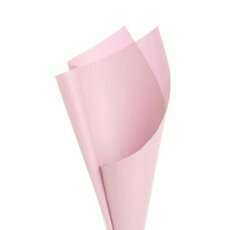 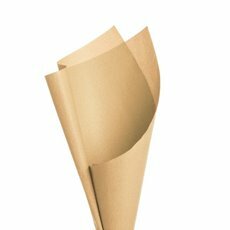 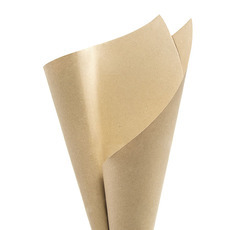 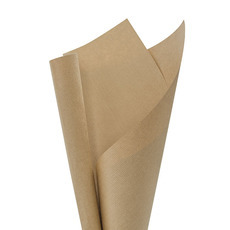 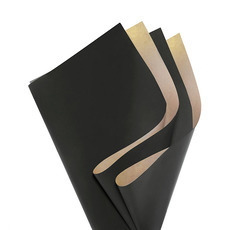 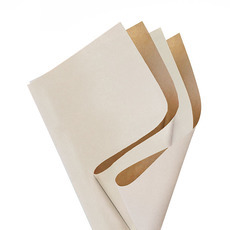 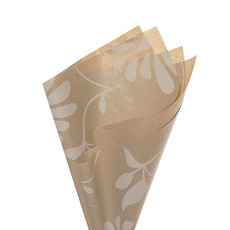 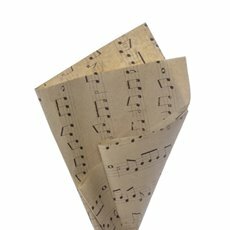 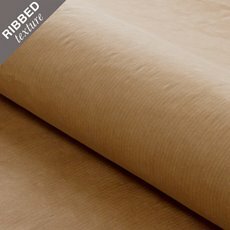 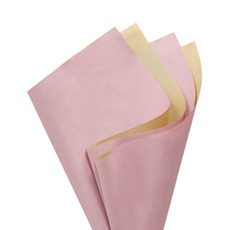 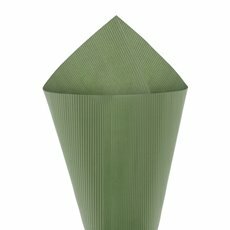 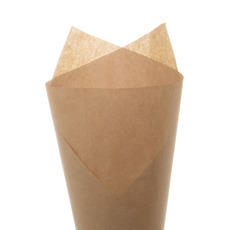 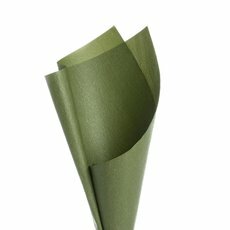 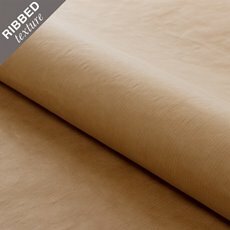 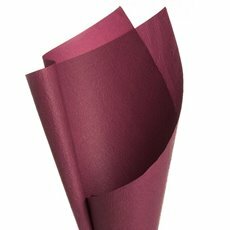 Kraft paper is strong and looks great when you wrap it around gifts or flowers. 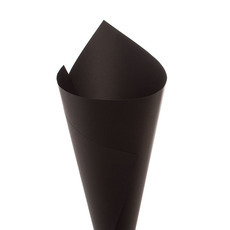 You can even use it for art projects. 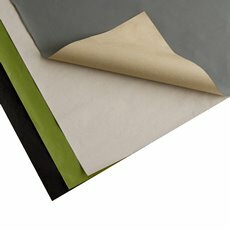 We carry a wide range of papers that are all very versatile, so you will be able to find the perfect one for your activity. 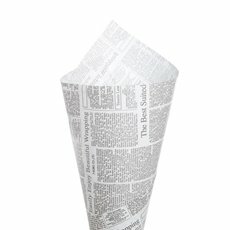 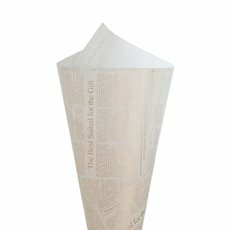 There are also options that are printed with newspaper ink and much more. 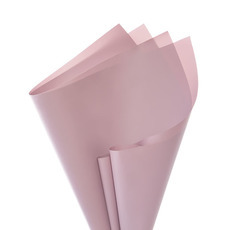 Our flower wrapping and floral packaging comes in our highest grade and quality Vivid® wraps. 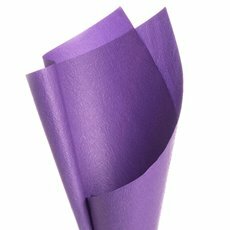 Wholesale wrapping paper is available in sheets, a variety of textures and different thicknesses as well as extensive collection of tissue paper for a textural alternative.